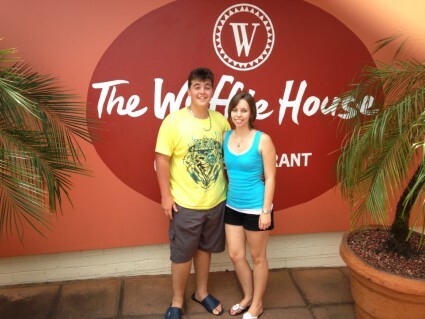 039 314 9424 manager@wafflehouse.co.za GPS: S 30°53´17" & E 30°20´53"
The Waffle House was privileged to offer sponsorship to Marilie Muller, a local Oslo Beach student selected to represent KZN at the South African Junior Chess Championships held in Cape Town. Marilie excelled in the Under 20 Women’s category of the championship, winning four out of seven games and earning top place in that category. 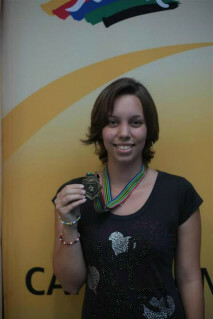 She was awarded a gold medal and a place in the South African Squad. 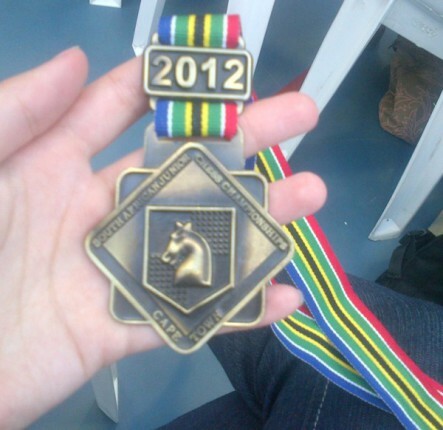 The Squad will compete for the best two places in each section, in April 2013 in Gauteng. 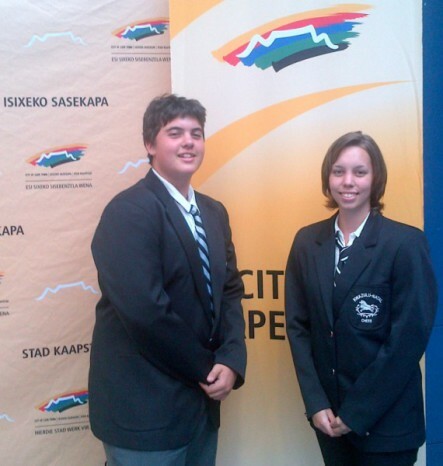 These two candidates will represent South Africa in upcoming International Tournaments. 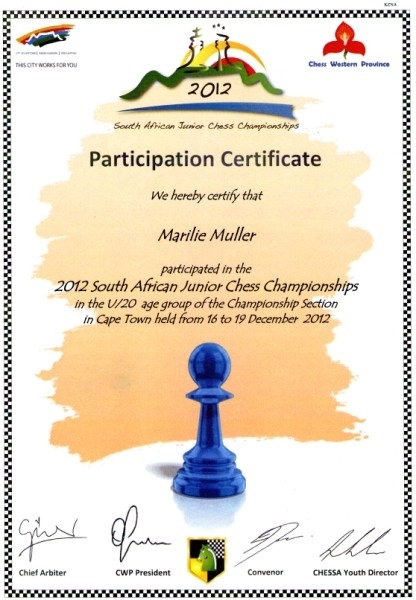 Well done Marilie! We are delighted to have helped you achieve your dream. We wish you the best of luck for your next tournament. 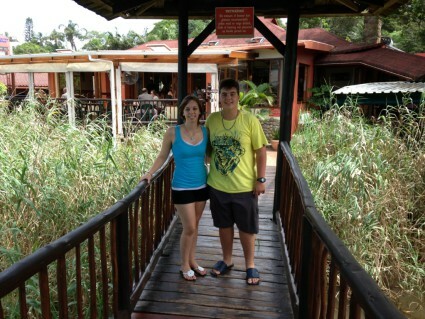 GPS:GPS: S 30°53’17" & E 30°20’53"